A foot pursuit in San Francisco ended in an officer-involved shooting early Saturday morning leaving one man in life-threatening conditions. 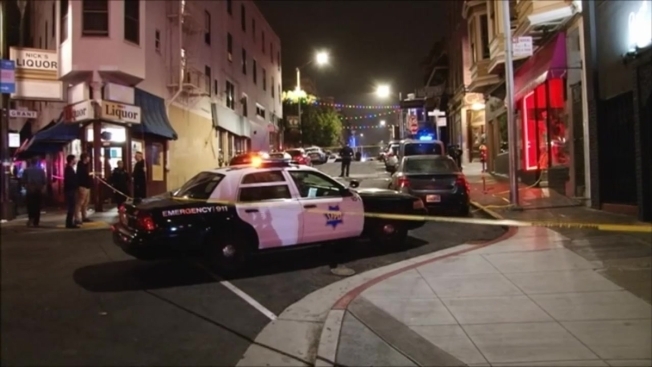 Two San Francisco Police Department officers initiated the pursuit of a suspect on the 1300 block of Grant Avenue around 12:15 a.m. during which a man was struck by gunfire. Officers rendered aid and requested medical assistance and the suspect was taken to Zuckerberg San Francisco General Hospital and is listed in life-threatening condition. No officers were injured and the incident remains under investigation by the SFPD Homicide Detail, the San Francisco District Attorney’s Office, the San Francisco Police Internal Affairs Division and the Department of Police Accountability.